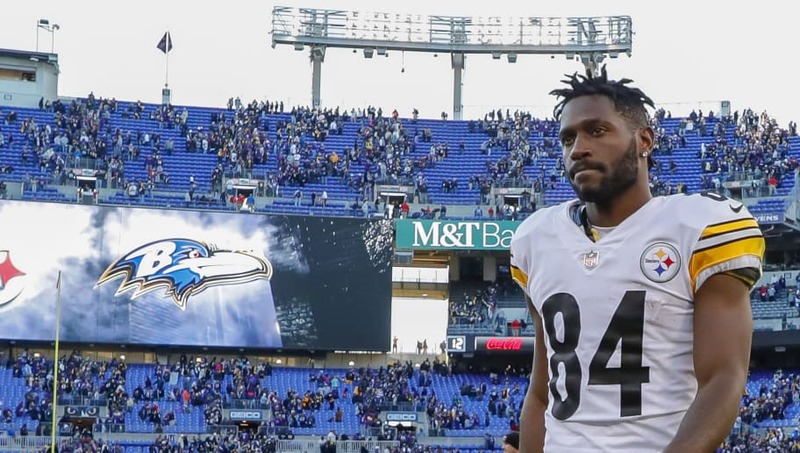 It appears that Antonio Brown's time with the Pittsburgh Steelers will be coming to an end at some point this offseason. Following his multiple reported riffs with teammates, and then his request for a trade, it seems clear the star wideout will indeed be dealt, presumably sometime before this year's NFL Draft. Let's take a look at four teams that could land the disgruntled wide receiver, you may not expect. The Lions had a disappointing season this year, finishing with a 6-10 record. They traded away their top receiver in Golden Tate to the Eagles and lost their second receiver, Marvin Jones, to injury. While wide receiver might not be the biggest need for the Lions, considering they have Kenny Galloday returning, Antonio Brown would certainly be a welcomed addition. The Lions have the eighth overall pick as trade bait, but that might be too rich for Brown. 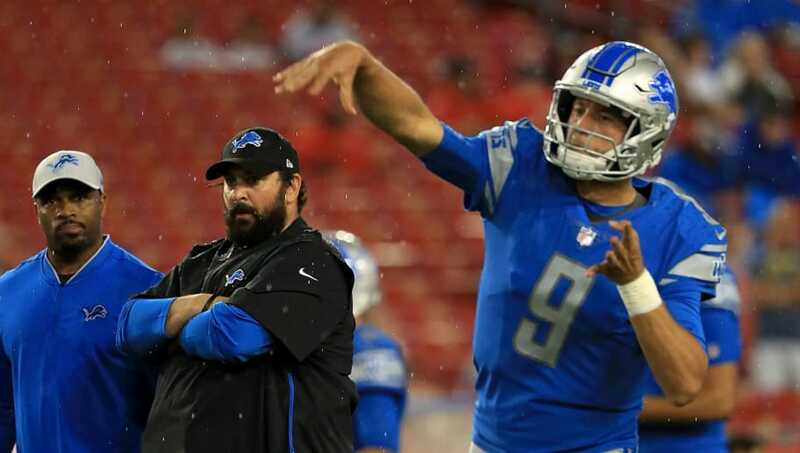 With Stafford not getting any younger and roughly $38 million in projected cap space, Brown could be a good fit for this Lions team in win-now mode. The Bills are weak at wideout and have plenty of money to spend with a projected $86 million in cap space. Brown would be the perfect shiny new wide receiver for soon-to-be sophomore starting QB, Josh Allen. Zay Jones is a fine receiver, but he's not a long-term No. 1 option. Buffalo might not be Brown's top choice as a trade destination, but he would surely make a huge impact on the field, as long as he can stay happy off of it. The Bills are slated to pick ninth in this year's draft, and the Steelers would likely take that for Brown. 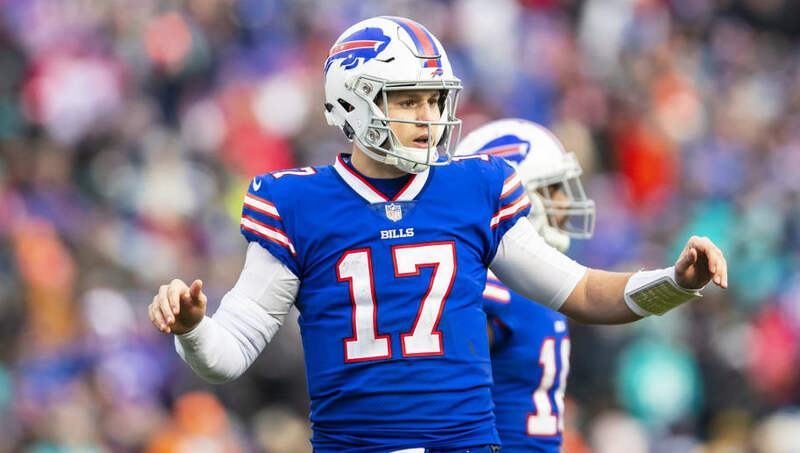 Similar to Buffalo with Josh Allen, the Cardinals need a legitimate No. 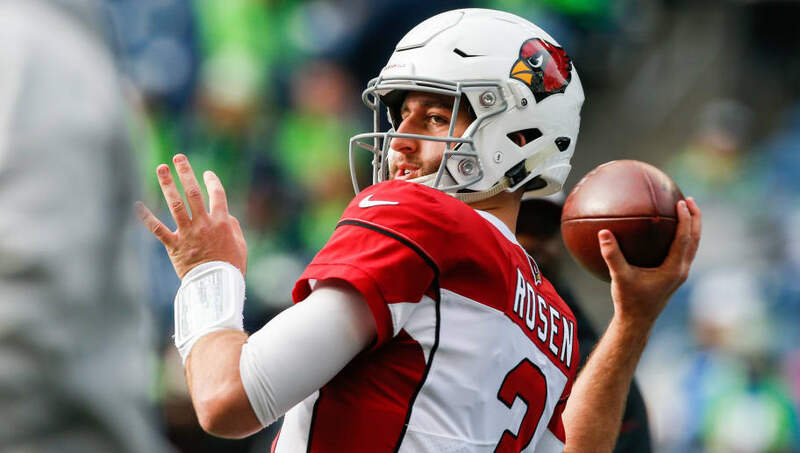 1 wide receiver for young quarterback Josh Rosen. The Cardinals will have a projected $64 million in cap space and will most likely lose future Hall-of-Fame wide receiver Larry Fitzgerald to retirement. Even with Fitzgerald, there isn't much to brag about for the Cardinals at wide receiver. Christian Kirk has shown flashes, but he doesn't seem to be a true No. 1. Brown could come in and transform that offense, along with a healthy David Johnson and a new coaching staff. The Cardinals have the first overall pick in the draft this year, which is more than Brown is worth, but maybe and early second or third round pick would suffice. Yet another quarterback coming off his rookie year in serious need of a wide receiver to throw to. 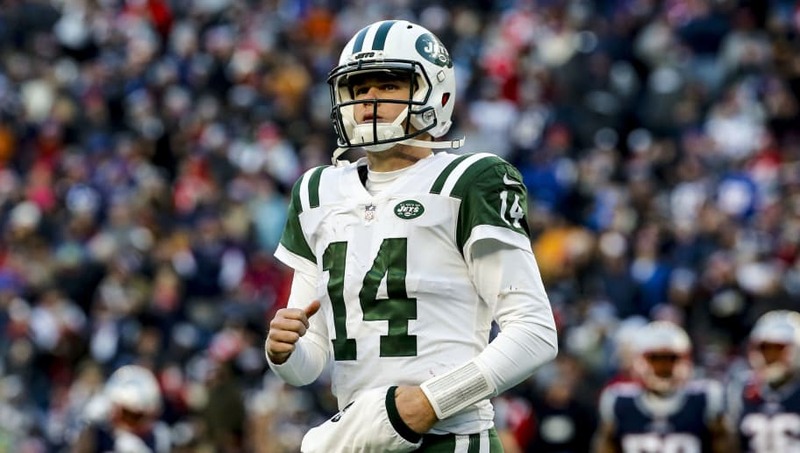 Darnold and the Jets struggled to find a true No. 1 receiver . The Jets will have the most money available of any team on this list with a projected $106 million in cap space. They also, from what has been reported, seem like the most motivated to spend that money. Brown would most likely love the spotlight and attention that comes along with being in New York. The Jets would have their true No. 1 receiver locked up for at least a few years and still have plenty of money to concentrate on beefing up both their offensive and defensive lines. The Jets third overall pick, similar to the Cardinals, would be overpaying for Brown. They also traded away this year's second round pick for Sam Darnold last year. The Jets do have two third round picks (their own and Saints) that they could package with a future first or a player.